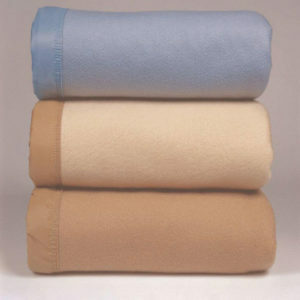 Hotel Linen Source offers hotel sheets at bulk prices. 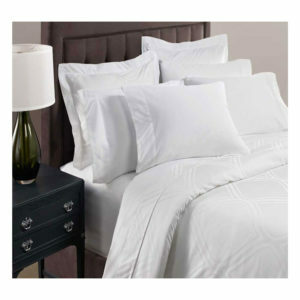 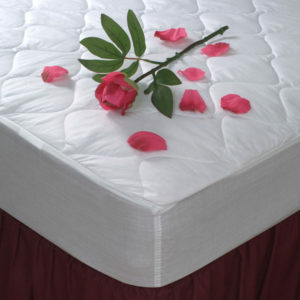 We provide our customers with name brands such as Thomaston, 1888 Mills, Ganesh Sheets, Westpoint Stevens/Martex and Garnier-Thiebaut Inc.
Our hotel sheets are available with a wide variety of options, including fitted sheets, flat sheets, and pillow cases. 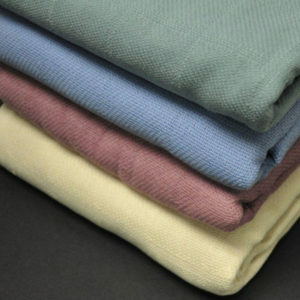 Our hotel sheets are made from a wide range of materials including 100% cotton and cotton/polyster blends in many different colors and patterns. 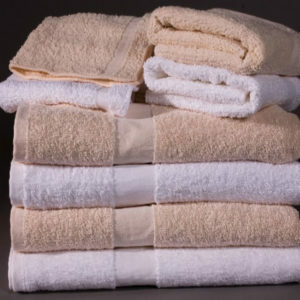 Hotel Linen Source can provide you durable, long-lasting hotel sheets with exceptional quality at a wide range of price points.